Technology education startup AcadGild, has entered into an exclusive, multi-year partnership with ILnFS Skills Development Corporation (ILnFS Skills) to offer technology and business-oriented courses to more than two lakh Indian students by 2019, with the aim of improving the employability of trainees. ILnFS Skills is promoted by ILnFS Education and Technology Services Limited (ILnFS Education), the social infrastructure arm of ILnFS Group, in partnership with National Skill Development Corporation (NSDC). The partnership will enable ILnFS Skills to expand beyond its current vocational and skill-based training programs, to technologically advanced, professional courses like Android Developer, Big Data & Digital Marketing conducted by AcadGild which will now be offered at more than 100 ILnFS centres across the country. Vinod Dham, CEO and Co-Founder, AcadGild, said: “Our focus at AcadGild is on addressing the severe shortage of employable professionals in the country. Prime Minister Modi himself has consistently highlighted the importance of skilling the young and growing population in the country in preparation for the transformational changes India and the world needs. “Skills was fairly new when we first launched the programme in textile sector in 2006. Industry was keen to hire, and young people (18-35 yrs) were looking for jobs but had no employability skills. Since then, we have invested in building the Skills portfolio by way of setting up institutes; what we call as ILnFS Institute of Skills, multi-media content, training of trainers academies, etc and brought in several innovations in the entire skills value chain with employability of the youth and employment i.e industry requirement being the key focus. This partnership with AcadGild will help us expand our offerings beyond school drop outs to graduates/engineering students and enable us to deliver high-quality technology and business courses conducted by expert mentors to a large number of youth across the country” said RCM Reddy, Managing Director and CEO ILnFS Skills. Revealing further details on the partnership, Vikalp Jain, President and Co-Founder, AcadGild noted that the courses will be conducted using a hybrid approach wherein students will get access to physical labs and classrooms at of ILnFS Skills’ vocational training centres. AcadGild will deliver live sessions using their state-of-the-art platform. In addition to this, students will also get access to a local mentor at the ILnFS Skills’ centres. ILnFS Skills core focus areas are addressing the needs of the Industry and offering placement linked, market oriented, skills training programs to youth for a long-term and sustainable impact. 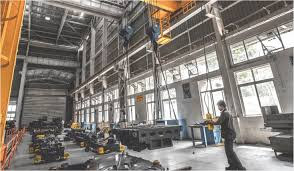 ILnFS Skills has impacted 1.5 million youth (6 lac under placement linked skill development programmes and balance under skill upgradation) till date in various sectors in manufacturing, engineering, construction, services, health and IT/ITES. All AcadGild courses are developed with the aim of increasing the skills and employability of students and working professionals by teaching them hands-on, job ready software programming and business skills. They are delivered online in small batches of 8-10 by expert mentors who are carefully handpicked from leading companies such as Accenture, Infosys, Cognizant, Oracle and BookMyShow. 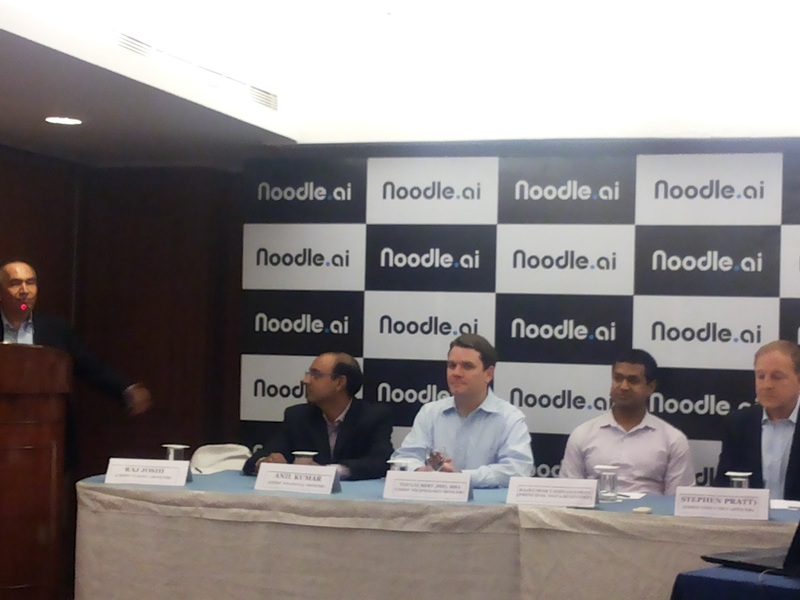 Noodle.ai is a leading provider of Enterprise Artificial Intelligence solutions. The venture is funded by TPG, a leading private equity firm, and the founders of the company. Noodle.ai’s Enterprise AI solutions combine world-class expertise in applied artificial intelligence technologies including machine learning, predictive data analytics, and data science, with human-centered design, business process engineering, and big data. 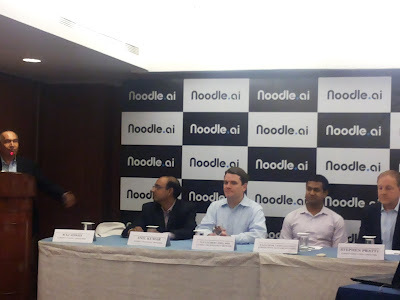 Noodle.ai plans to hire approximately 500 people in the next 5 years and expects that 70% of their talent will hold Ph.D. and post-graduate qualifications in different disciplines such as data science, mathematics, software engineering, electronic engineering, and data visualization. Warren Buffett-owned Mouser Electronics, a global distributor of semiconductors and electronic components, has opened a customer service and back office support centre in Bengaluru. A subsidiary of TTI Inc., Mouser is part of Warren Buffet’s Berkshire Hathaway family of companies, focused on distributing new products and technologies to electronic design engineers and buyers the world over. With sales in India growing at 20 per cent this year and its customer base growing at 45 per cent, Mouser is banking on superior customer support to penetrate the market further. The new centre in MG Road, Bengaluru can house 85 staff members and the company expects to outgrow it within three years. "We are seeing an impressive gain in unique customers, which makes us a major player in the Indian market," said Mark Burr, SVP of APAC and EMEA businesses at Mouser. 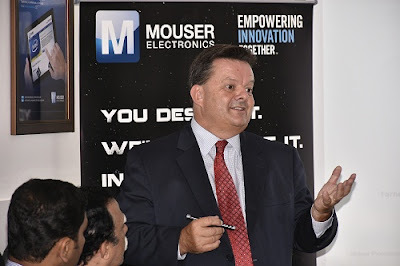 "Our sales success in India means that we need to increase the levels of local support we offer to our customers here,"
As a leading distributor of about 600 manufacturers, Mouser has 22 service centres worldwide to meet the semiconductor and electronic component needs of 500,000 customers globally. To strengthen its ties with the local industry, Mouser has joined the India Electronics and Semiconductor Association, the city-based apex body for electronic system design and manufacturing in the country. “With its unique business proposition and focus on startups and engineering/ research students, we are hopeful that Mouser will remove complexities in procuring electronics components required for research and development, especially by small units,” said IESA President M.N. Vidyashankar on the occasion. 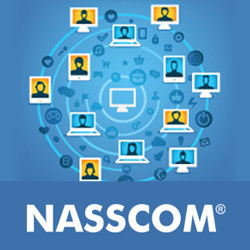 The National Association of Software & Services Companies (NASSCOM) today launched “The Future of Internet in India” report in partnership with Akamai Technologies, Inc., a global leader in content delivery network (CDN) services. 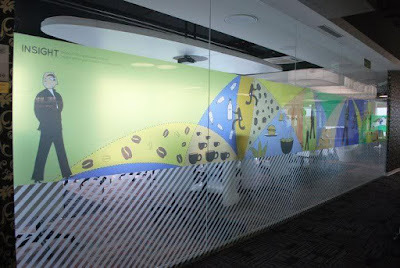 The study was researched and created by YourStory.com, a leading media platform for entrepreneurship, in collaboration with Nasscom and with supporting data from Akamai and other sources. The report, launched by R Chandrashekhar, President, NASSCOM and om Leighton, Co-founder, CEO Akamai Technologies, aims to understand the impact of the Internet on the way we live, learn, work, shop and connect; and focuses on the future trends that will change the landscape of India by 2020. “The rapid growth of the Internet and its expansion into verticals including e-Commerce, Travel and Hospitality, Public Sector, Financial Technology and Media is a clear indication of the state of things to come,” said Chandrashekhar. “The start-up ecosystem in India, coupled with the government’s initiatives make the Internet accessible to every citizen across the country, is helping India set the stage to enable large numbers of ‘netizens’ to reap the benefits of the Internet. With the rise of digital natives and the increased adoption of smartphones, Internet penetration in India will stretch beyond the large cities, as more services and devices come online. This is also a great opportunity for enterprises to harness the power of the Internet to innovate and scale operations,” said Sidharth Malik, Vice President and Managing Director, India, Akamai Technologies. 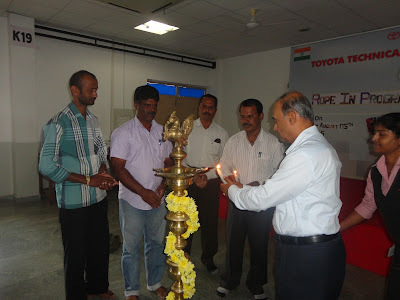 Toyota Kirloskar Motor (TKM) in association with the Education Department, Ramanagara (Karnataka), successfully rolled out the 2nd phase of “Green – me” project yesterday in the presence of T S Jaishankar, Deputy Managing Director, Raju B. Ketkale, Senior Vice President and Naveen Soni, Vice President, Toyota Kirloskar Motor amidst other TKM Officials. The event was presided by M G Kumaraswamy, Block Education Officer, Karnataka Education Department – Ramanagara and Siddaramaiah, Environment Officer - KSPCB (Karnataka State Pollution Control Board) Ramanagara. The event also witnessed the presence of 30 Government School Headmasters and School Development Management Committee Heads. The main objective of this project is to inculcate a positive attitude amongst the existing and the next generation through a specially designed curriculum plugged in training module for the school teachers aiming to achieve environmental sustenance. Introduced in November last year, the Green- Me campaign received an overwhelming response from schools and encouragement from the Education Department. 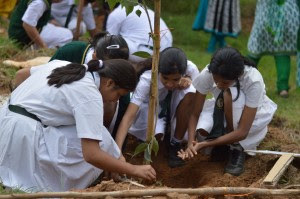 This year, TKM will cover 30 more schools under the Green-Me campaign consisting of Higher Primary Schools (more by 10 schools compared to last year’s coverage of 20 schools), of 5th – 8th grades, located in Ramanagara district. Toyota’s commitment towards shared environmental responsibility has led to the initiation of this project which is built to target the community as a whole, to create eco conscious minds (as a holistic approach) through schools. This project aims to introduce “Green-Me – Facilitators” (1 facilitator for 6 schools). These facilitators are teachers who travel to engage and support in implementing Green-Me project through action learning methodology in schools. The facilitator’s key role is to actively involve school children, SDMC’s (School Development Management Committee) and general public to meet the desired objectives. Under this project, a Central Coordinator is nominated to track the progress of the project & also facilitate to link TKM with the Green-me Clubs. TKM is associated with NGO SNEHA (Support for Network and Extension Help Agency) in implantation of this year’s Green Me project. The projects focuses on environment conservation aspects designed through varied activities such as conducting exclusive environment related rallies and campaigns, celebration of Environment Day, Street Plays and environment based movie screening, etc. Commenting on the occasion, M G Kumaraswamy, Block Education Officer – Karnataka Education Department, said “In phase 1 of Green Me Project, over 1000 children were involved and we could see a visible positive change in the minds of the school children on environment. By introducing facilitators, NGO and lead coordinator the campaign has been further strengthened, thereby reducing any gaps in successful implementation of the project. Under phase I of Green Me projects, key activities such as essay writing and drawing competitions were conducted in 20 schools, over 36 environmental conservation action plans were devised, 15 campaign and street plays on topics like water conservation, waste management and biodiversity were organized in villages. This was very well received by the schools & community at large. Toyota has always been and will remain committed to environmental responsibility. Beyond pushing the bounds of product innovation, one of Toyota’s goals is also to support social initiatives, contributing to a cleaner environment. Tally Solutions, the premier Indian software product company, announced the rollout of Release 5.4, the latest version of the Release 5 series from its Tally. ERP 9 suites, in the national Capital Territory of Delhi and five states – Bihar, Gujarat, Madhya Pradesh, Maharashtra, and Tamil Nadu. While this is the maiden launch of Series 5 in Bihar and Madhya Pradesh; Delhi, Gujarat, Maharashtra and Tamil Nadu stand to benefit from the enhanced performance experience the 5.4 version has to offer. With the constitutional amendment for GST now passed, the entire country is gearing up for the biggest indirect tax regime. Through GST, the government intends to bring about greater transparency in business transactions and simplify compliance needs. Tally. ERP 9 Release 5.4 aims to help businesses ensure that their transactions are correct and complete through the powerful concept of triangulation and with it Tally Solutions will help prepare businesses across the country for the GST regime. The Tally. ERP 9 Release 5 series is designed to empower businesses to be fully tax compliant, ensuring that tax returns reflect the books of accounts accurately. 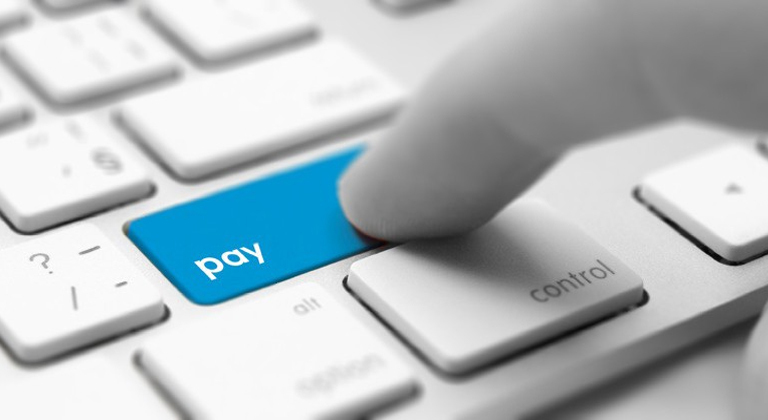 This helps businesses with simpler, easier and quicker compliance. The VAT capabilities in Release 5 are being launched in an incremental manner across India. In line with its preceding versions, Release 5.4 is also aimed at supporting businesses with a comprehensive compliance solution for the geographies mentioned above, and provides the latest VAT capabilities. In this regard, Release 5.4 includes all the features present in the releases before it. Additionally, users of Release 5 Series, also stand to benefit from the performance enhancement features incorporated in central taxation capabilities (Excise, Service Tax and TDS) that is applicable across the country. Since its release in July 2015, Release 5 series has already been made available in 18 Indian states and union territories. With the introduction of the latest version 5.4 in Bihar and Madhya Pradesh, the product currently provides comprehensive compliance support to 20 States across the country. · Tally. ERP 9 Release 5’s on-demand synchronisation capabilities will help organizations to conveniently exchange business information independently and reliably, across multiple branch locations. · Release 5 comes with a seamless product upgrade facility, which allows users to easily upgrade to the current version from all previous versions. · Users will get personalised product updates relevant to their geography and usage. This greatly reduces the update size and thus enhances the update experience. · The new version will occupy significantly less memory space, thus optimizing system performance. 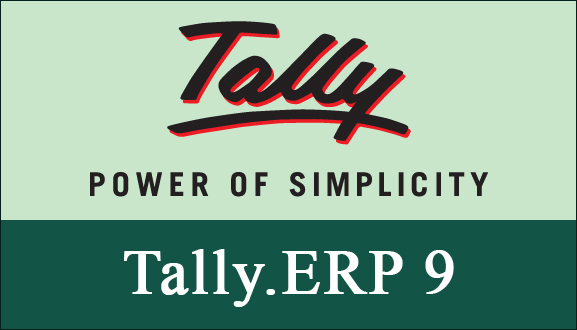 Tally.ERP 9 Release 5 also provides separate tools for partners to create layout customisation within minutes, thus saving time and enhancing the user experience. 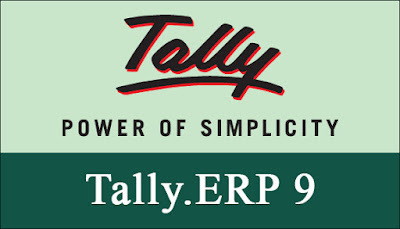 Partners can migrate their customisations developed on earlier releases of Tally.ERP 9 seamlessly in a short time, to the latest version, ensuring that the time and money invested in the past remains meaningful. Building on Oracle’s commitment to expanding its support of education in India announced earlier this year, Oracle Academy and Telangana Academy for Skill and Knowledge (TASK) have signed a partnership agreement to introduce Oracle Academy curriculum into 150 engineering colleges in Telangana. As part of this initiative, Oracle Academy resources including software, academic curriculum, hosted technology, educator training, support and certification resources will be made available to students and faculty. The initiative is expected to help 2,000 students and 150 faculty members over the next three years. 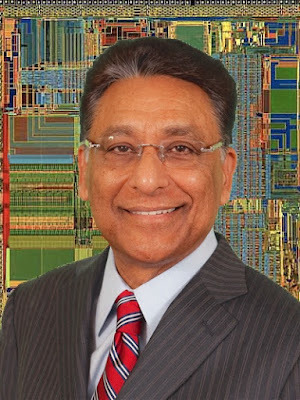 Under this agreement, Oracle Academy will facilitate a 'train-the-trainer' course to ramp up engineering college faculty members as instructors for five Oracle Academy courses including Database Foundations, Database Design and Programming with SQL, Programming with PL/SQL, Java Foundations, Java Fundamentals, and Java Programming. After completing their training with Oracle Academy, the faculty members will leverage the Oracle Academy infrastructure and materials to train other faculty members and students. Each year, Oracle Academy reaches more than 3.1 million students in 110 countries. Iconic lifestyle brand Zippo is excited to announce its partnership with William Penn Pvt Ltd (WPPL), the largest multi-brand retail store chain of premium and luxury men’s accessories in India. As exclusive distributor, WPPL will ensure Zippo’s widespread availability of products at retailers throughout India, which will include new and iconic Zippo Windproof Lighter designs. “We are extremely excited to have the opportunity to distribute Zippo lighters across India, as well as sell them in all our own stores.” said Nikhil Ranjan, Co-Founder and Managing Director of WPPL, “The addition of an iconic brand like Zippo to the existing quality brands we distribute will enable us to work even closer and further strengthen our relationship with Indian retailers. We are always looking for ways to improve our performance and reach new customer bases, so I am confident that our association with Zippo will prove to be fruitful and one of immense success”. WPPL plans to further develop the distribution base for Zippo products in India working with a variety of different retailers to ensure the brand has strong visibility in the key towns and cities across the country. Zippo products will also be available in the 28 William Penn stores and 3 shop-in-shop operations in 10 cities. WPPL will be present at this year’s GIFTS INDIA exhibition from August 19-22 at the Nehru Centre in Mumbai, with a wide selection of Zippo products on display at their booth (1P & 2P on the Ground Floor) allowing potential retailers to explore the range and discuss the potential to stock Zippo products. 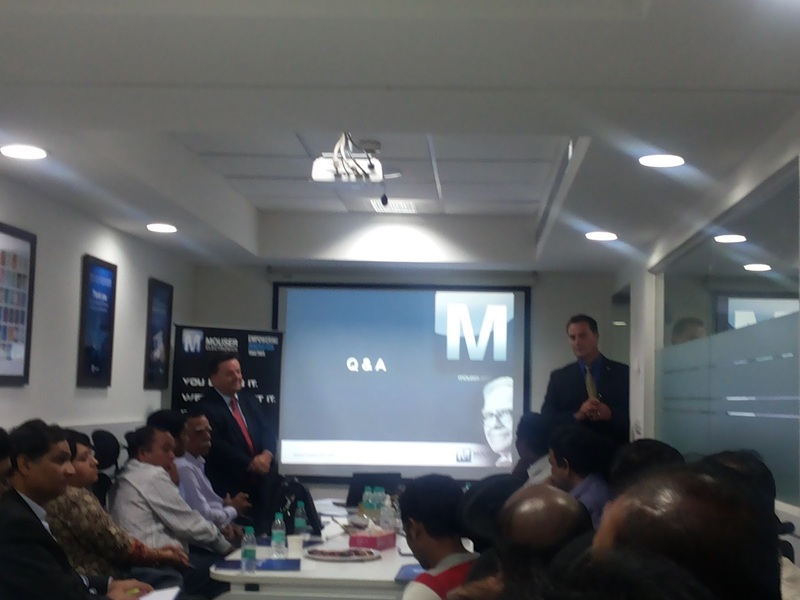 Mphasis, a leading IT services and solutions provider, today launched ‘Digital Acceleration Program – Sparks’. Sparks accelerates digital transformation for organizations without them having to invest in future proof technology or research labs by constantly bringing in industry disruptors revolutionizing the global banking and insurance sectors. These partnerships are a catalyst in verticalyzing cutting-edge digital technology to help Mphasis’ customers pragmatically deliver end-to-end solutions. Sparks currently introduces two vital elements ‘Customer Experience’ and ‘Data, Information and Intelligence’ aspects of digital. Sparks evolution roadmap consists of bringing in three other elements: Commerce, Operations, and Architecture and Technology Transformation. Sparks concurrently fast tracks market reach and growth of leading FinTech and Insure Tech companies; by leveraging a combination of Mphasis’ strong vertical focus, technical proficiency and transformative digital leadership threading domain & digital technologies like Artificial Intelligence (AI), Natural Language Processing (NLP), Robotic Process Automation (RPA), Big Data & Advanced Predictive Analytics. 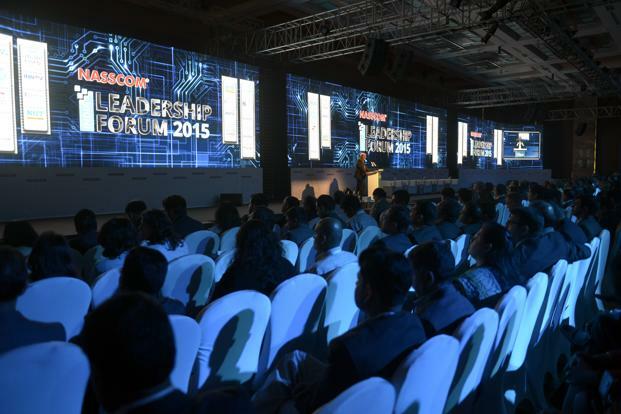 Sparks initially focuses on hyper-personalization, micro and omni-channel engagements, bringing in AI and NLP technology to transform experience through partners - Ushur, Loyakk and Artificial Solutions Inc.
“Sparks is a potent combination for ensuring digital competitive advantage, innovative technical expertise and future proof business solutions. Collaboration in a mutually beneficial ecosystem offers interoperability, protection of investment and confidence in the future for both our customers and partners as we jointly walk down the path of relevance. Our stringent evaluation methodology ensures we enroll only the best ‘Silicon Valley’ like FinTech and Insure Tech focused start-ups into Sparks,” said Dinesh Venugopal, Head of Strategic and Digital Customers, Mphasis. Sparks partners will help customers improve application performance, deliver impactful customer experiences and drive business outcomes. All partners—including digital agencies, independent software vendors, cloud platform providers, and specialized systems integrators —working wih Mphasis can now grow their business reach and jointly serve leading banks, brokerage and insurance companies with vertically relevant digital offerings. 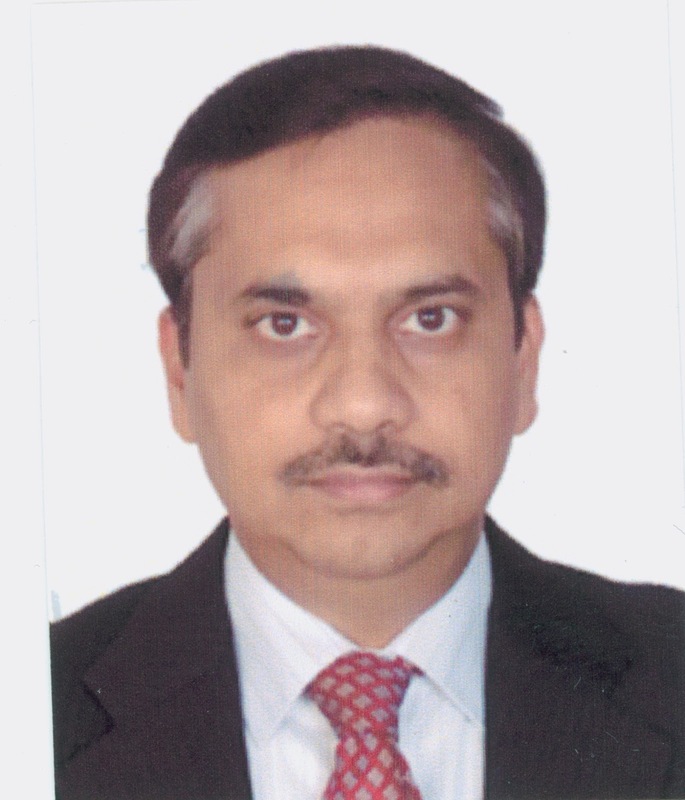 Simha Sadasiva, Chief Executive Officer, Ushur, which provides highly innovative micro-engagement, self-service platforms on mobile phones, said, “Mphasis Sparks is a very thoughtful initiative that leverages its deep domain expertise and access to a large market and offers a unique opportunity to companies like us to deliver disruptive solutions to Banking and Insurance industries. We believe business analysts in enterprises can leverage our service bots to drive down significant costs in new and existing customer engagement”. “We provide Unifier-X, a next-generation Mobile Engagement Platform that enables enterprises to deliver high-touch, personalized experiences to its high-value customers. The credibility of Mphasis driving innovation via its Spark 1.0 program creates incremental revenue growth, access to larger customers and formalizes our joint efforts in support of customer loyalty in critical markets. 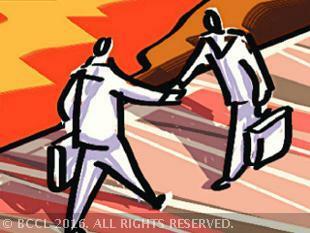 We are excited to bring innovation in personalized experiences,” said Salim Ali, Chief Executive Officer, Loyakk. Eka Software Solutions, the leading global provider of Smart Commodity Management software solutions, announced today that one of the world’s largest metals and mining companies has selected Eka’s CTRM software and commodity analytics solution to integrate with Eka’s execution platform for a seamless production planning process. The company sought a software solution that would integrate disparate systems and replace a largely manual process to provide an accurate production plan at optimum time intervals. Eka’s solution differs from typical systems in that it is highly integrated to the execution layer providing the scheduling staff with up to the minute feedback on current plan tracking and plant availability. The new software has a variety of inputs including maintenance plans, stock levels, current performance, rail schedules, and ship arrival forecasts and loading sequences. Outputs include detailed task schedules for execution that are dynamically updated in real time. Eka’s Commodity Analytics solution uses the plan and delivery metrics to provide process performance results that include efficiency and diagnostics as well as scenario based learning. The integrated suite will ensure that optimal execution plans are applied to maximize the plants current capability. The metals and mining giant was already using Eka’s software for executing production plans and have been impressed with the state-of-the-art 3D stockpile control and material tracking capabilities, which delivered significant throughput improvements. By integrating Eka’s systems for planning and scheduling, the company gains context rich analytics information that will enable it to make the best decisions in operations and maximize throughput. 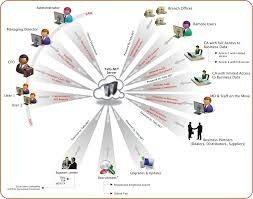 The company has licensed InSight CM - Site Automation Control and Commodity Analytics Cloud solutions. Site Automation Control provides real-time visibility into operations, productivity, equipment usage, inventory, and maintenance and delay accounting. With Site Automation Control, companies have a clear view of stock on hand and future movements. Commodity Analytics Cloud is an advanced analytics solution that provides apps to measure and diagnose the performance of a plan and to optimize stockyard processes. By identifying deviations from the plan and areas where performance can be improved, operators can make timely corrective actions. Esben H. Østergaard, founder and CTO of Universal Robots, and Vikas Sawhney, GM, Engineering, from Bajaj Auto Ltd. showcased the proficiency of a co-bot through an interactive session to demonstrate how collaborative robots are increasing the efficiency of processes on Bajaj’s shopfloors. Since 2010, Bajaj Auto Ltd. has more than 100 Co-bots helping them drive their position as the world’s 3rd largest motorcycle manufacturer. 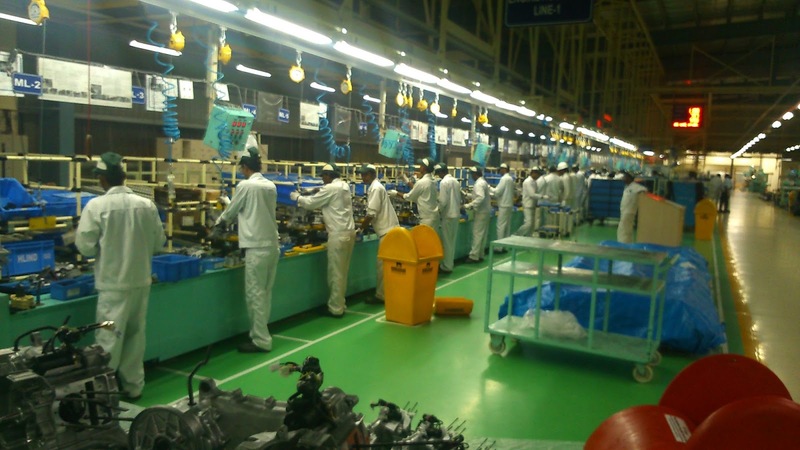 They are the first company in India to implement the use of collaborative robots in automotive assembly lines in India. During this session, Vikas Sawhney and Esben H. Østergaard also showcased a short video on how the UR co-bots revolutionized the Bajaj shopfloor by streamlining and automating the processes of production across units. Universal Robots (UR) was launched in India on October 22, 2015 and is the leading manufacturer of advanced user-friendly and light industrial robotic arms from Denmark. 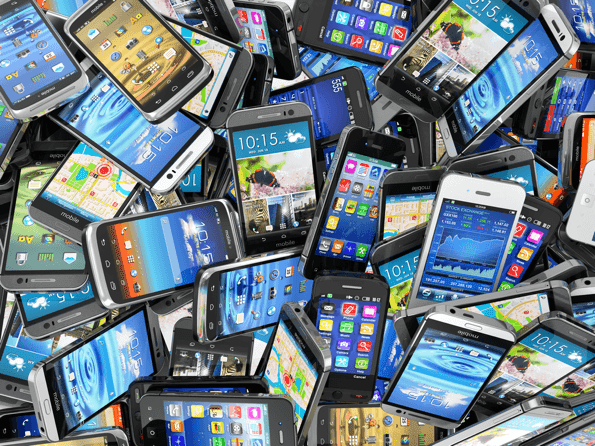 Global sales of smartphones to end users totaled 344 million units in the second quarter of 2016, a 4.3 percent increase over the same period in 2015, according to Gartner, Inc. 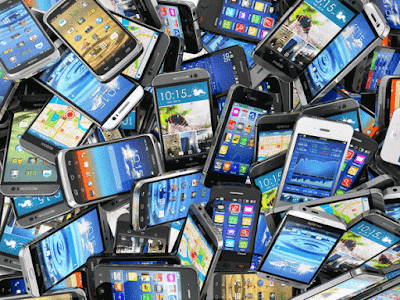 Overall sales of mobile phones contracted by 0.5 percent with only five vendors from the top 10 showing growth. Among them were four Chinese manufacturers (Huawei, Oppo, Xiaomi and BBK Communication Equipment) and South Korea's Samsung. "Demand for premium smartphones slowed in the second quarter of 2016 as consumers wait for new hardware launches in the second half of the year," said Anshul Gupta, research director at Gartner. In addition, the decline in sales of "feature phones" (down 14 per cent) bolstered the decline in overall sales of mobile phones in the second quarter of 2016. All mature markets except Japan saw slowing demand for smartphones leading to a decline in sales of 4.9 percent. In contrast, all emerging regions except Latin America saw growth, which led to smartphone sales growing by 9.9 percent. "The top five smartphone manufacturers together continued to gain market share in the second quarter of 2016 — up from 51.5 percent to 54 percent year on year, led by Oppo, Samsung and Huawei," said Gupta. In the second quarter of 2016, Samsung had nearly 10 percent more market share than Apple. Samsung saw sales of its Galaxy A and Galaxy J series smartphones compete strongly with Chinese manufacturers. Its new smartphone portfolio also helped Samsung win back share it recently lost in emerging markets. Apple continued its downward trend with a decline of 7.7 percent in the second quarter of 2016. Apple sales declined in North America (its biggest market) as well as in Western Europe. However, it witnessed its worst sales decline in Greater China and mature Asia/Pacific regions, where sales declined 26 percent. Apple had its best performance in Eurasia, Sub-Saharan Africa and Eastern Europe regions in the second quarter of 2016, where iPhone sales grew more than 95 percent year on year. Among the top five smartphone vendors, Oppo exhibited the highest growth in the second quarter of 2016 at 129 percent. This is due to strong sales of its R9 handset in China and overseas. "Features such as an anti-shake camera optimized for selfies, and rapid charge technology, helped Oppo carve a niche market for itself and boost sales in a highly competitive and commoditized smartphone market," said Gupta. In terms of the smartphone operating system (OS) market, Android regained share over iOS to achieve an 86 percent share (see Table 2) in the second quarter of 2016. Android's performance continued to come from demand for mid- to lower-end smartphones from emerging markets, but also from premium smartphones, which recorded a 6.5 percent increase in the second quarter of 2016. A number of key Android players, such as Samsung with the Galaxy S7, introduced their new high-end devices, but Chinese brands like Huawei and Oppo are also pushing their premium smartphone ranges with more affordable devices. "Google is evolving the Android platform fast, which allows Android players to remain at the cutting edge of smartphone technology," said Roberta Cozza, research director at Gartner. "Facing a highly commoditized smartphone market, Google's focus is to further expand and diversify the Android platform with additional functionalities, like virtual reality, enabling more-intelligent experiences and reach into wearables, connected home devices, in-car entertainment and TV."